Yesterday, a great article written by Kate Rope for Parenting was re-posted on CNN Health. What I appreciated about the article was the simplicity. It was directed toward the average parent – those who have heard talk of a link between autism and vaccines, but who may not have a good understanding of the debate. It briefly explained “The Backstory”, went on to highlight the research (18 controlled epidemiological studies), and yet still acknowledged the seemingly never ending dilemma that parents face in everything from understanding the risks to making a good educated choice. Unfortunately, this simple statement is at the center of the problem. Despite the court rulings and the research studies, there remains a small percentage of people who will remain unconvinced. Because of this, parents will continue to hear anti-vaccine rhetoric echoing around them, even as they read the scientific findings or receive sound medical advice from their doctors. While we will continue to encourage parents to access websites like VaccinateYourBaby to address their vaccine related concerns, the lingering threat of an autism association to vaccines will somehow remain in the minds of some parents, despite what others consider as clear evidence against the vaccine hypothesis. While I personally agree, and I am certainly in favor of more autism research, I also wonder….if a parent disregards the scientific evidence that currently disproves a link between vaccines and autism, will they ultimately believe the science when it identifies a cause of autism? On that note, the Autism Science Foundation is seeking applications for Pre and Post Doctoral Fellowships for Autism spectrum disorder research. Sadly we seem go from one hypothesis to the next with vaccines. First it was thought they caused sudden infant death syndrom, then MS, then autism. They seem to be the target dujour until other causes are found. 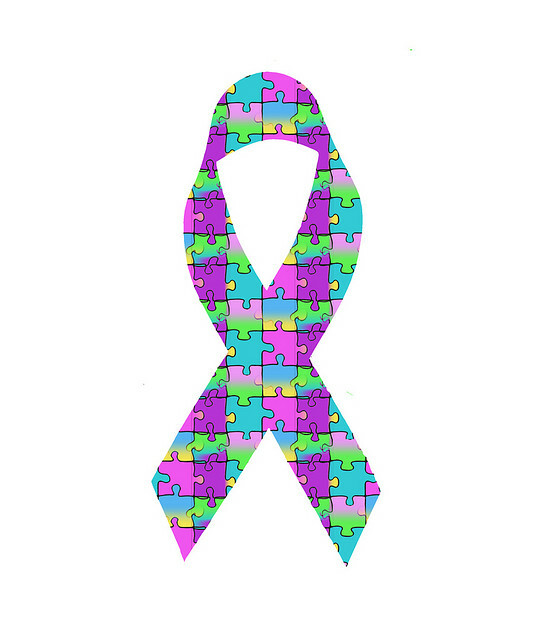 For the chidlren’s sake I do pray that we soon learn the causes of autism and in the meantime hope our communities will do more to provide services for those affected. I will instantly get your current rss while i can’t to get your current e-mail ongoing hyperlink or even e-newsletter service. Complete you’ve got any? Kindly well then, i’ll understand in order that I could sign up. Thank you.